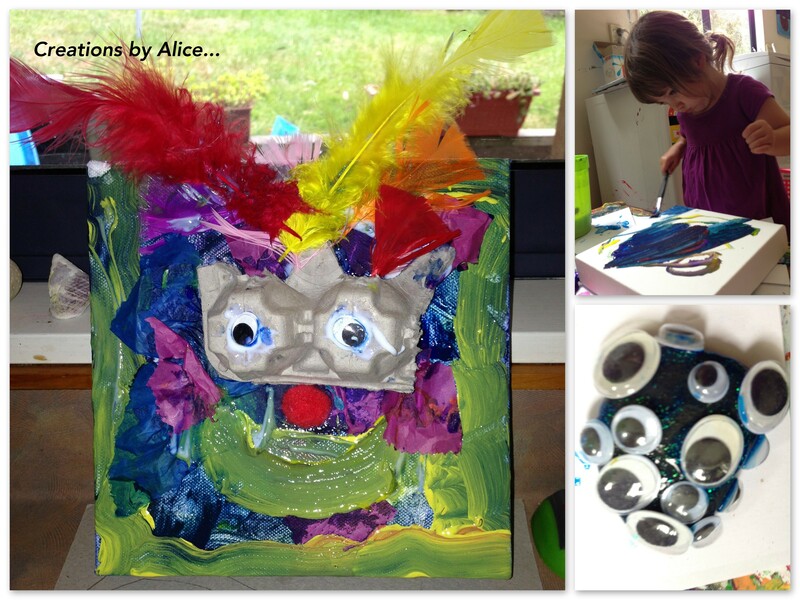 Lots of creative fun in the house this week, as well as enjoying having Grandma & Granddad over from the UK. Loved painting young Alice’s face and watching her reaction to my artwork on her face! Loved the photos Grandma & Granddad took of a trip into Wellington on the bus, with Charlotte & a friend. 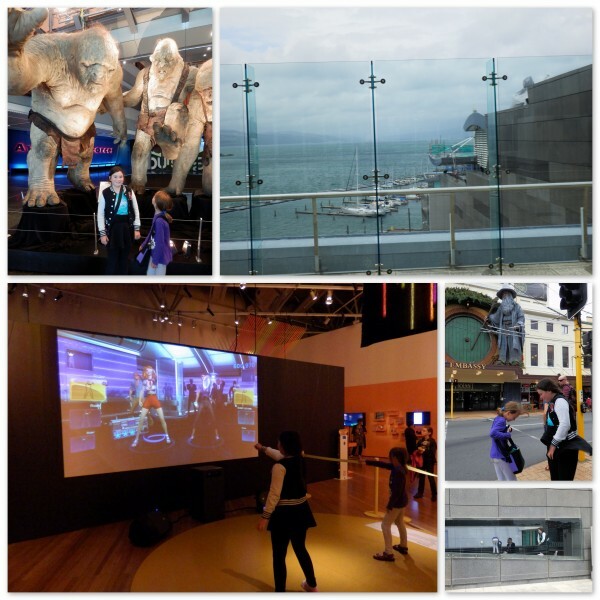 They had a lot of fun at Te Papa and visiting the ‘Game Masters’ exhibition. Charlotte’s been three times to the exhibit now! 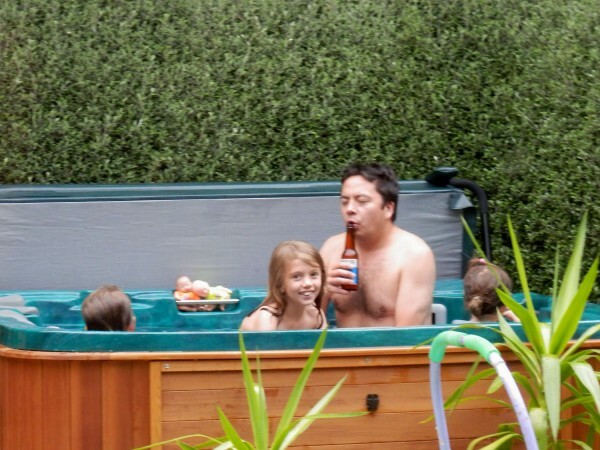 Lucky girl! 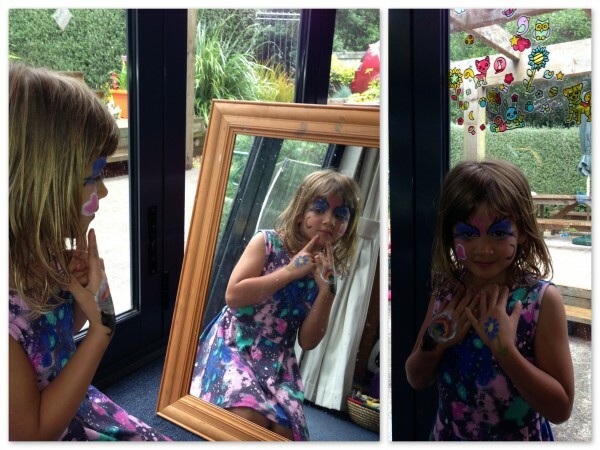 And Sophie’s face paint and ‘sticker’ creations that are covering my windows and mirrors…. Geleez and ‘Blingles‘! Loving my little pirate Alice (captured by Granddad watching her fav TV show – Jake and the Never Land Pirates! 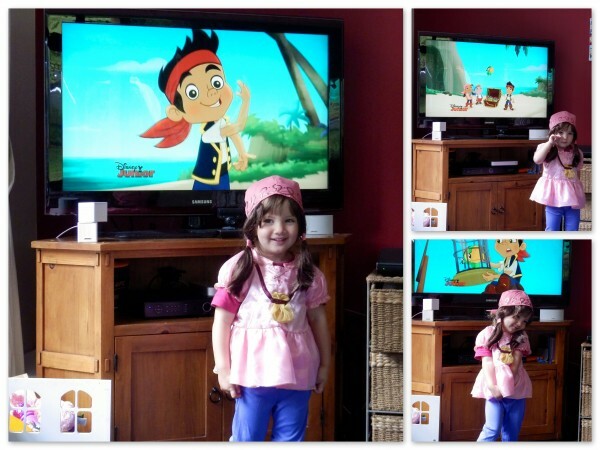 I’m thinking a pirate Birthday party for her upcoming third Birthday will be a goer! Also loving moments not captured by the camera – a special meet up with our ‘Natural Learners’ group on Monday at Scorching Bay, a visit from friends yesterday and a kite flying experience at the local park in super wind conditions, watching ‘The Best Exotic Marigold Hotel‘ with my folks (such a brilliant, moving, film) and enjoying the return of our neighbour’s children, after being away for over two weeks. 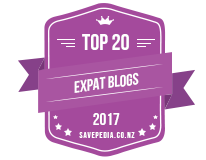 Today I’m hoping to have a moment to myself to go for a jog, before packing up the car for a trip away on the ferry tomorrow to the South Island and a week long stay in Nelson. It’s great to have Dan back, after he’s been away most of this week – his daughters were thrilled too…! 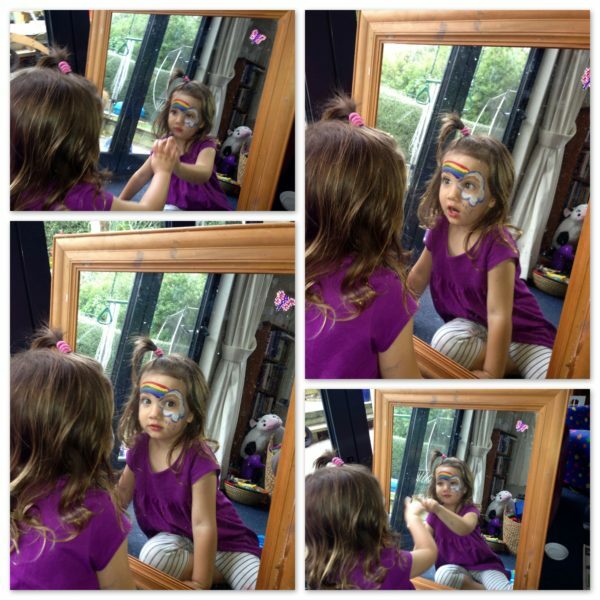 Art, Loving & Not Loving, School hols Art, creating, face paint, School hols, summer, Things I'm Loving. permalink.